The MFC-9340CDW offers a wide range of features designed with you and your business in mind, combined into a sleek, compact machine perfect for your office space. The MFC-9340CDE embraces a range of new mobile features. 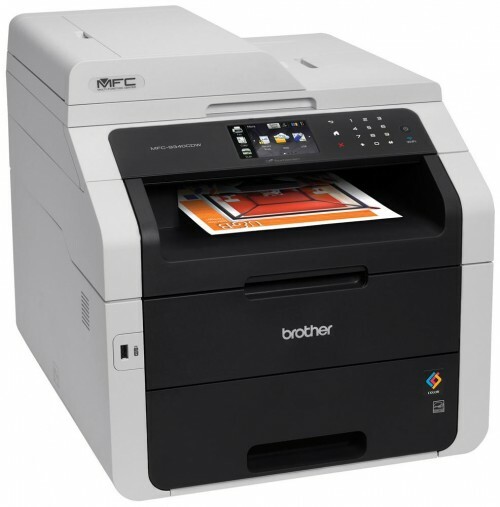 Print directly from your mobile device with the Brother iPrint&Scan app or wirelessley using AirPrint or Google Clourd Print. 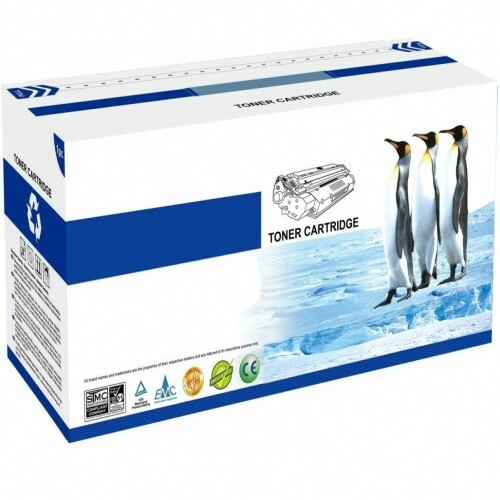 Print speeds of up to 22ppm (mono) and 22ppm (colour) mean you will not be kept waiting for your documents. Simplify your office space for the better with the super-efficient MFC-9340CDW – a high-performance LED colour printer that offers four functions in one. Reliable and flexible, the MFC-9340CDW boasts touchscreen control, impressively fast print speeds, a range of scanning features and high quality colour output that never disappoints. The auto document feeder makes multipage scanning, copying and faxing effortless. You can also send documents to print direct from the cloud or your mobile device for ultimate ease. 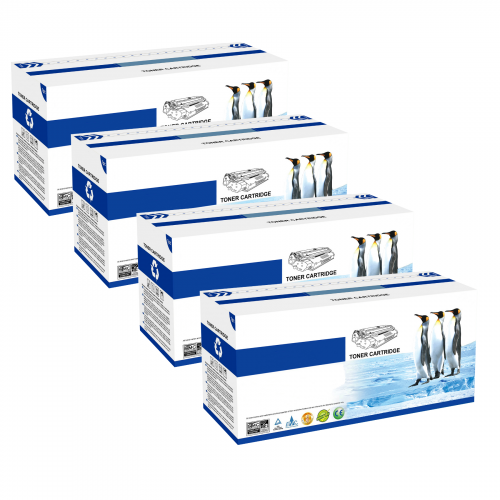 And the double-sided copy and scan functionality and optional high-yield colour toner cartridges means it’s also a cost-effective solution.